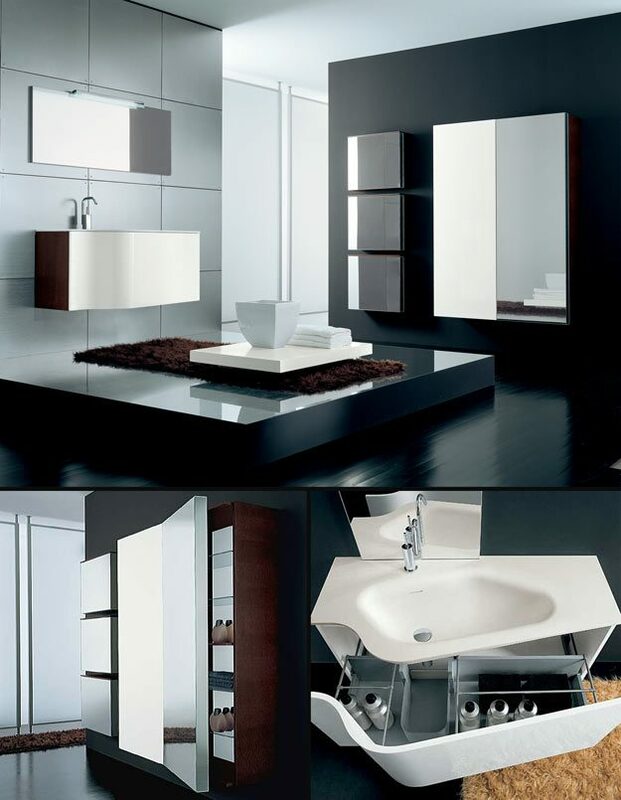 This top quality Italian bathroom furniture with a curved front is a stylish addition to any luxury bathroom design. Shown here in a high gloss white with a satin white Corian worktop basin, this wall hung basin unit can also be supplied in matt and high gloss finishes and with coloured glass basins. Each bow fronted basin cabinet can be left or right handed and has a large sliding draw allowing lots of organised storage, with wall mounted storage cabinets also available if more storage space is required. "Call 01722 415000 to discuss your design"
White, cream, grey, black, chocolate brown, red, green, duck egg blue, orange and bespoke colours. * Other colours & available. * Made to order allow 7 weeks.